These nail polishes were purchased for this giveaway and not provided by the brands. 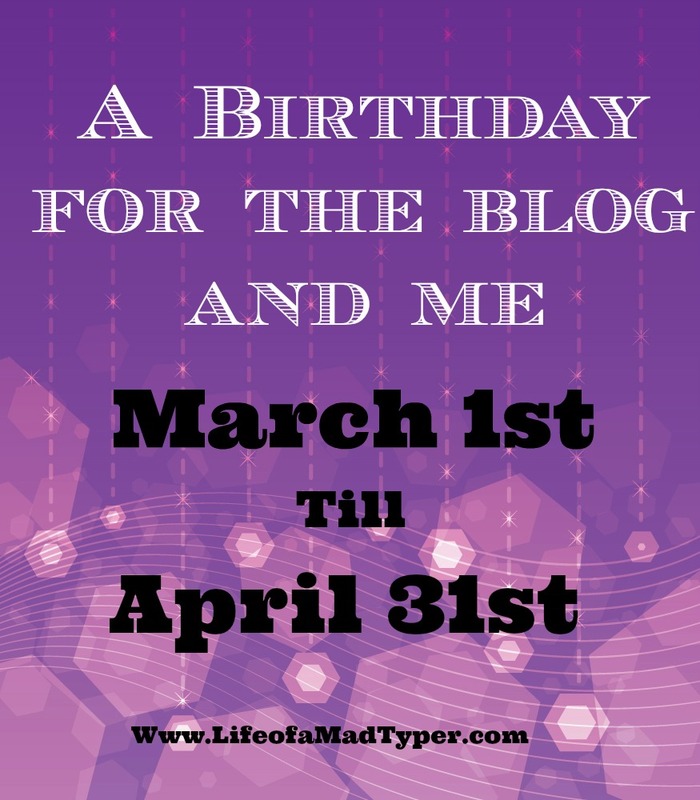 We are celebrating 2 years of blogging in this amazing Blogiversary event. I am obsessed with polish and thought what better way to celebrate the special event other than to do a massive polish giveaway! This giveaway will have 6 winners each receiving one of the prize packs listed below. I hope you all love this giveaway! ^ Meet me at the disco. 18 + only. Continental USA only Entries will be verified Winner will have 48 hours to verify or another winner will be chosen. This blog is not responsible for shipping or lost prizes. Sorry can't enter, I don't understand pure marshmallow trivia. Prize pack #1, I've got a thing for gold and silver glitter bombs! There are polishes in each one that I love, but I think I love #1 the best. I would want prize pack 5 the most but I love them all. Prize pack 1 would be my first choice but any one of them would be great! I like the colors in pack #4 --- actually I like all of the prize packs! Prize pack #4! Thanks for the chance! Prize Pack 4 has sohpisticated but subtle colors. I like prize 3 the most. Def prize pack 4 is the one that I want the most. HOWEVER, I'd be thrilled to win any of them as they all have colors I like and my step daughter would love to have anything I didn't like as she loves bold fun colors.... Thanks for the chance to win. Happy birthday to you and your blog! I would pick pack 3. They're all great - I would pick Prize pack 3 (Mini's). I would love to have prize pack #3. All of the colors are beautiful but I think prise pace #3 would beGerman my preference. I Love the colors in prize pack 4. BEAUTIFUL!! I would be happy with any of them, but prize pack 3 is really pretty. Prize pack #1. But they are all nice. Happy Blogiversary! :) I love all of the polishes, but prize pack #4 is my favorite. Thank you for the opportunity to win! Prize Pack #1, that silver holo is calling out to me. However I would happily accept any of them. I would like prize pack 4! Thanks! #5 is my favorite. Thank you! #4 is my favorite, thank you! 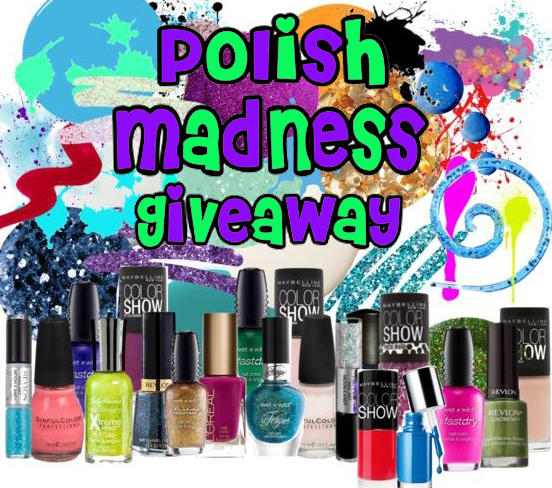 I would be most happy with any of the prize packs, I love all polish! Congrats! prize pack five is my favorite, it is the cutest.